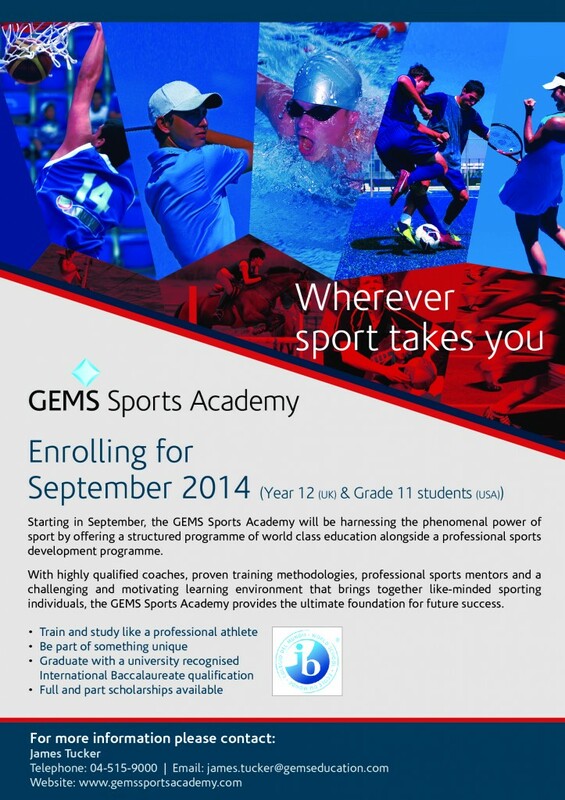 Starting in September 2014, the new GEMS Sports Academy based at Silicon Oasis will be giving student-athletes the opportunity to follow a unique 2 year professional academy model of education and athletics. 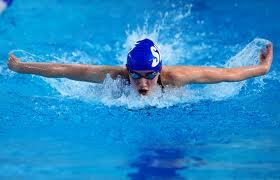 The total immersion within an academic programme will enable student athletes to develop their talent learning from both highly qualified coaches, teachers and classroom peers. The Academy will provide both a challenging and supportive environment that will bring out the best in student-athletes. Through small class sizes, and expert instruction they will encourage creativity and discussion. 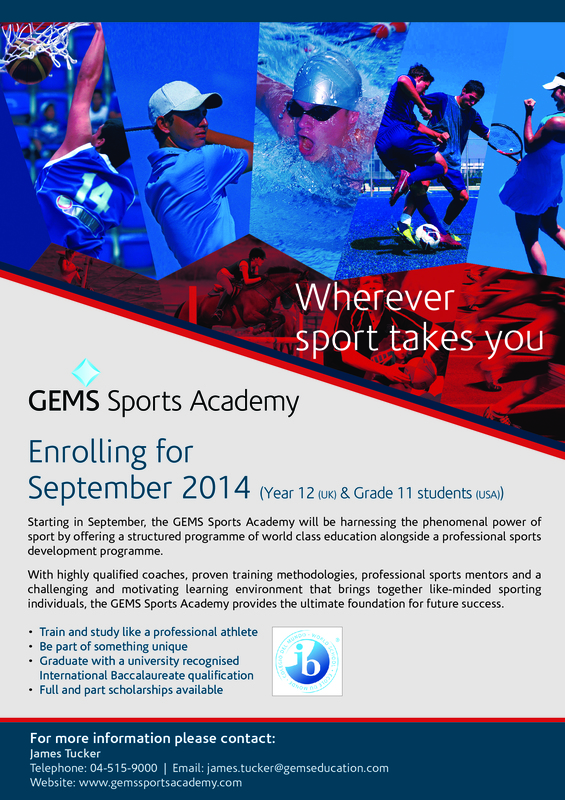 Student athletes will follow a bespoke professional academy development programme within a single or multi-sport option coupled with the world’s best international qualification partners in Edexcel and the International Baccalaureate, the GEMS Sports Academy ensures that student athletes are able to progress onto university degree programmes around the world. At GEMS Sports Academy they believe by harnessing the phenomenal power of sport in combination with a structured programme of education and athletic development ensures that their academy students develop key skills that will help them as they progress through their student-athlete career.